Wilton Park I is a one-story Class "A" office building located at the intersection of Staples Mill Road and Dickens Road in Henrico County, Virginia. Renovated in 2003, Wilton Park East is a one-story office building consisting of approx. 36,000 square feet of prime office space. 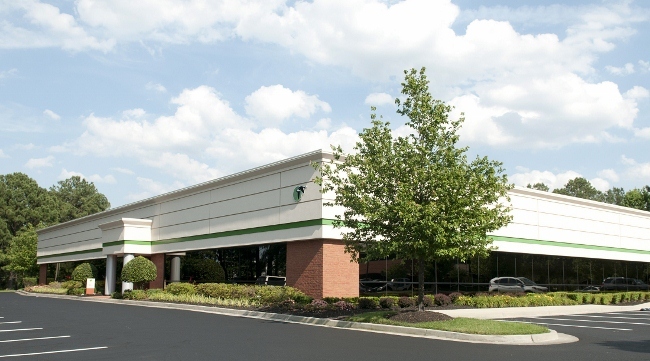 Great office location at Interstate 64/Staples Mill Road exit. Access for ingress & egress is along Dickens Road. Features Great location right off Interstate 64!